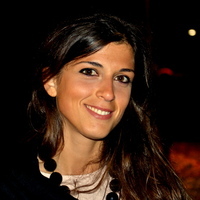 Marina Calculli (PhD) is a lecturer in Middle East Politics at Leiden University. At ASERI, she teaches 'Middle East security' and 'International Relations of the Middle East'. She specialises in political violence and army-society relations with a focus on Lebanon and Syria.